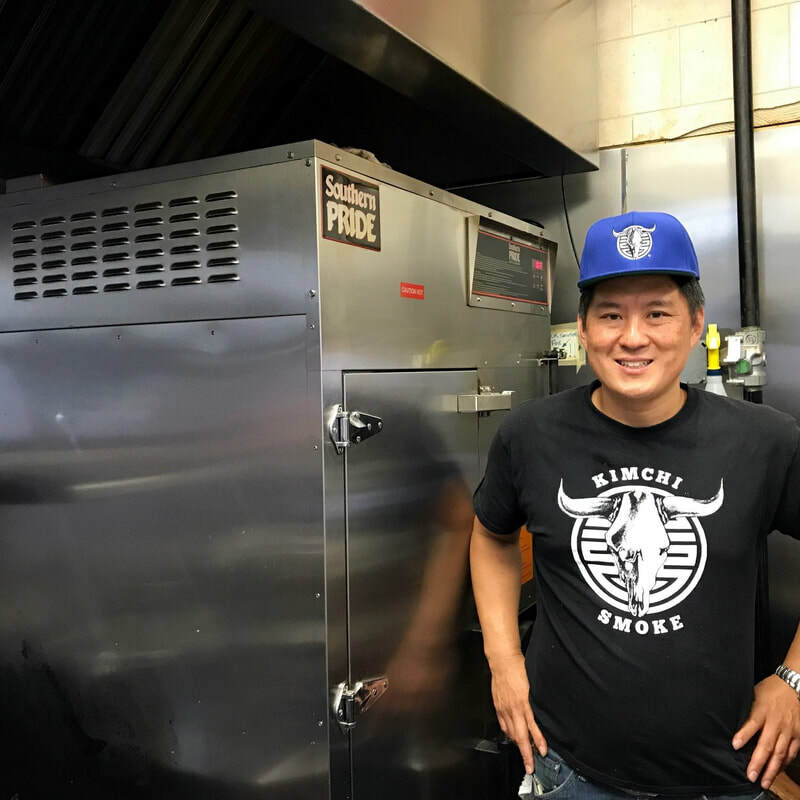 After finishing a successful rookie year in Westwood, New Jersey and opening a second Kimchi Smoke location in Montclair in May, Robert Cho is on a roll. He runs two restaurants and still manages to make time for the pop-up shops on his “2017 World Tour”. We stole five minutes of his time to talk smoke, donuts, and barbecue. Taste of Westwood (Tow): Barbecue in America can be very regional. Is there one style or taste you prefer? Robert: Texas. For brisket, I find it to be all natural with simple rubs that emphasize the flavor of the beef. For ribs, I lean towards the Memphis style of dry rub- savory and tender smoked pork. Tow: What woods do you smoke with? Robert: Post Oak and Hickory. Tow: You have done competition barbecue. Do you enjoy it? What are the differences in how the meat is prepared? Robert: Competition is all about that one bite that you will be judged on so you try to pack as much in that one bite as possible. Competition pit masters will use injections and phosphates as well as sauces and rubs with more sugar. Most diners prefer their ribs fall off the bone tender but judges will prefer more of a firm bite. I prefer to serve barbecue as simple and as natural as possible. Tow: Where do you get your meat? Robert: Different vendors and sources, some from Pat LaFrieda and others. Tow: What was the inspiration for your world famous chonut? Robert: I would make French toast for my kids and we always have kimchi so I started adding the smoked meat to the tangy and spicy and sweet of the other ingredients. Tow: And what is in the Chonut 2.1? 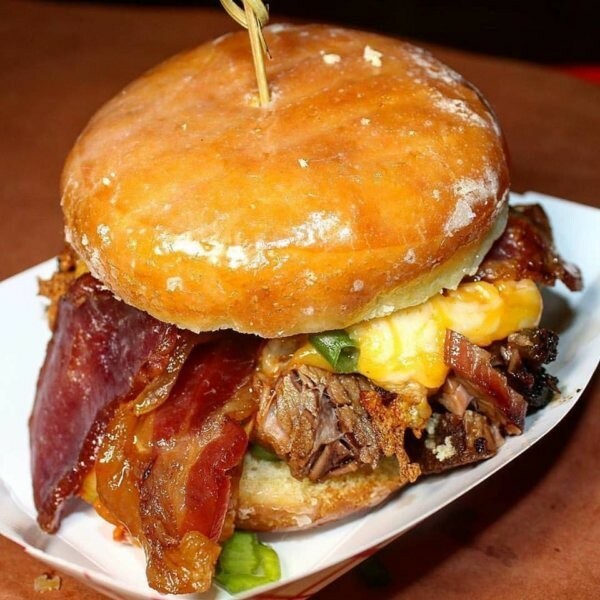 Robert: Smoked Brisket, Smoked Kimchi, Fatboy Barbecue Sauce, Cheese, Bacon, Scallions on a glazed donut! Tow: Last year was your first Taste of Westwood and you participated before Kimchi Smoke opened. What did you think of the event? Robert: It was a great way to meet the local community, have them sample our food, and connect with those who are passionate about both. Tow: So where does the magic happen? Do you smoke on premises? Why don’t I smell smoke? Robert: Come by in the morning when we’re smoking ribs. We use a Southern Pride gas and wood smoker. Tow: How much meat can it handle? Robert: (Laughing) Not as much as you’d think- maybe 250 pounds. Don’t miss a bite of Kimchi Smoke’s mouth-watering brisket! Get your Taste of Westwood tickets today! 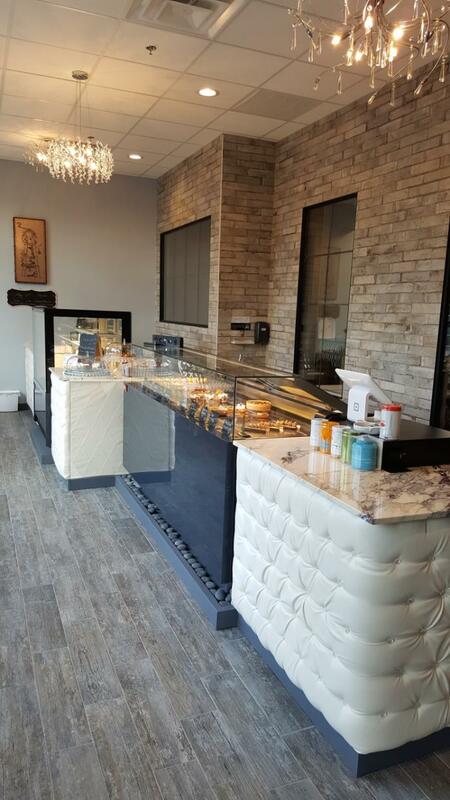 Who Doesn’t Love an Ice Cream and Candy Store? 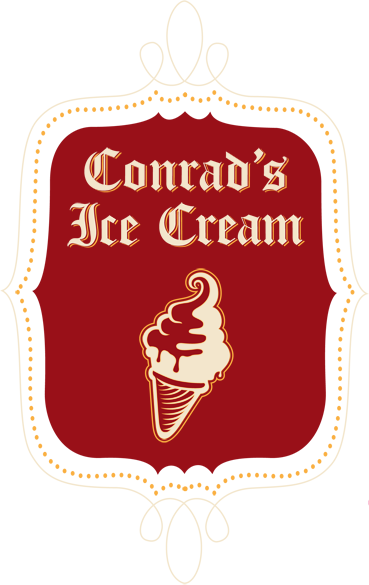 Conrad’s Confectionery is the longest running business in Westwood, New Jersey at 89 years young. Thanks to a recent renovation, stepping into the shop is like stepping back in time to the 1930’s. 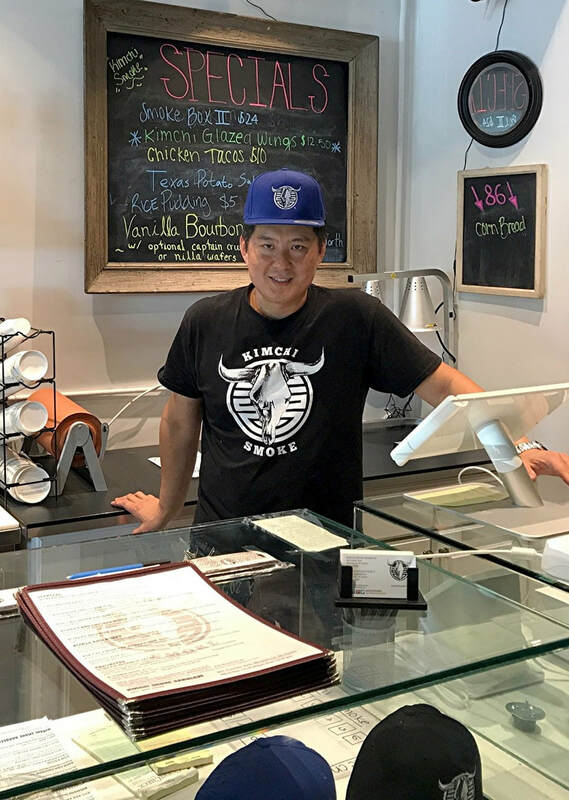 We spoke with owner JJ Krachtus about his business and the three generations of his family who have served the community. Taste of Westwood (TOW): How long has Conrad's been in business? 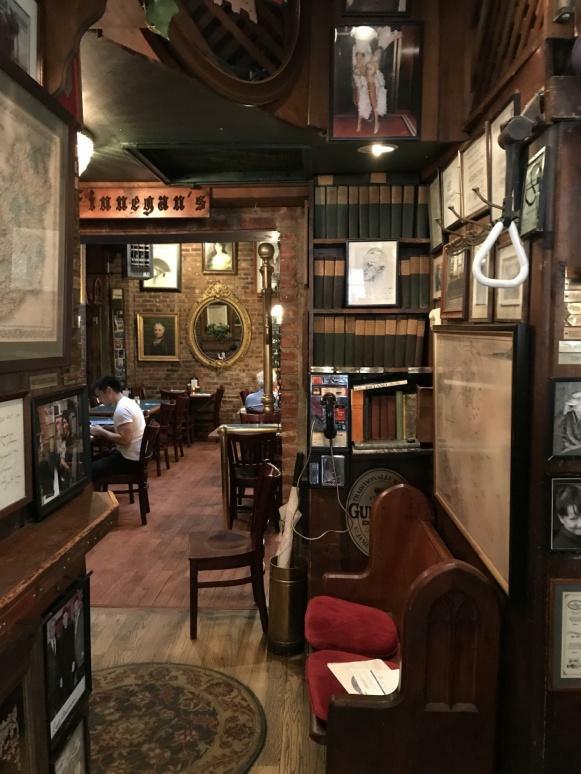 Are you the oldest running business in town? 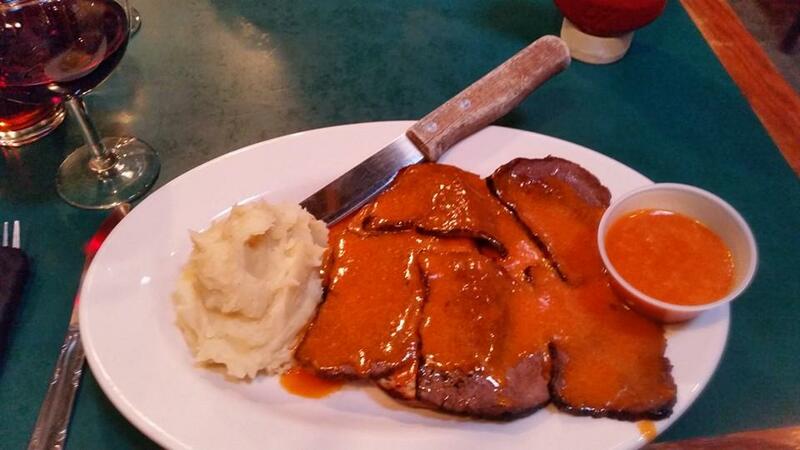 ​JJ: Conrad’s was started by Fred Conrad in 1928. He stayed in Oradell, New Jersey during the Depression years, and then, when he was financially able to do so, moved to Westwood in 1935. 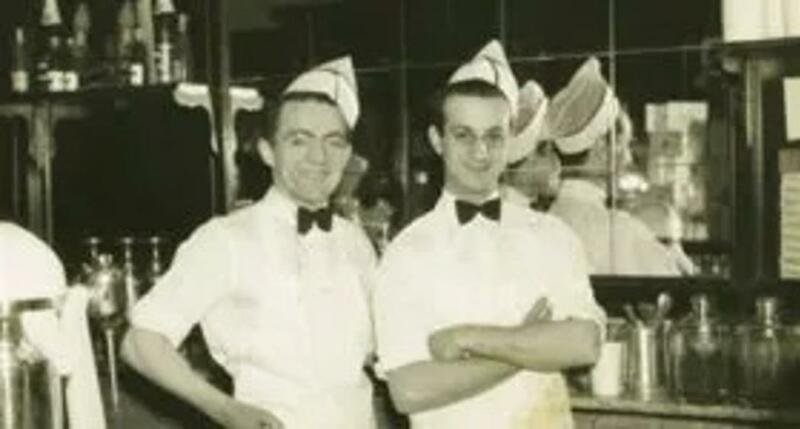 At the time there were nine soda fountains in Westwood serving ice cream sodas and sundaes. Every drug and stationery store had a fountain where soda jerks made egg creams and malteds. After the movies, everyone headed to a soda fountain to share an ice cream soda or dip into a sundae. Conrad combined the soda fountain model with his homemade candy business and quickly became a Westwood tradition. School children stopped by for an ice cream cone on the way home from school, and young couples on a date would share a booth in the back. Conrad’s chocolate confections became a staple in many a household’s holiday traditions. TOW: You recently underwent a renovation yet everyone thinks of it as an old fashioned ice cream parlor. What hasn't changed and what has? JJ: The mirrors behind the counter and a couple of milkshake machines are original. There have been at least four remodels with the last looking more 50’s and 60’s Formica. We wanted a 20’s and 30’s look and everyone has responded positively to the work we did. TOW: You have started “retro nights” offering a free ice cream to anyone who comes dressed in clothes of the era. How much fun is that? JJ: Lots of fun! We had live music this past Tuesday and plan another 60’s night August 1st. Follow our Facebook page to see highlights and check out our video! JJ: Our walk up order window is open until 11 PM from Memorial Day to Labor Day and creates a lot of foot traffic during the summer months. TOW: For all this retro feel, you surprisingly sell chocolate online. Do you ship year round? JJ: We make chocolate year round but we only ship between Halloween and Mother’s Day. We avoid shipping during hot weather. 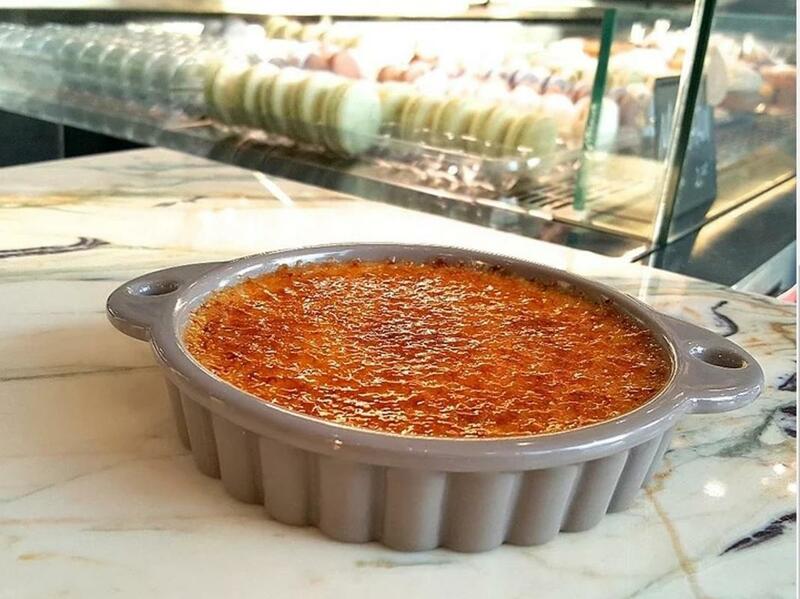 At the opposite end, our i​ce cream service starts a month after Easter and goes into the fall. JJ: We will bring our nonpareils in the fall as everyone starts to think about chocolate then. TOW: Conrad’s has been a supporter of this event from the beginning nine years ago. What do you like about Taste of Westwood? JJ: It’s the same as everything I like about my business -- meeting people, having a mutual relationship, growing that relationship and sharing a love for our community. TOW: We saved the toughest question for last, what is your favorite candy and favorite ice cream flavor? JJ: Lately I like the dark chocolate butternut crunch and mint chocolate chip ice cream, but I hesitate to pick favorites, as I like them all, and I don’t want the other candies or ice creams to get jealous. 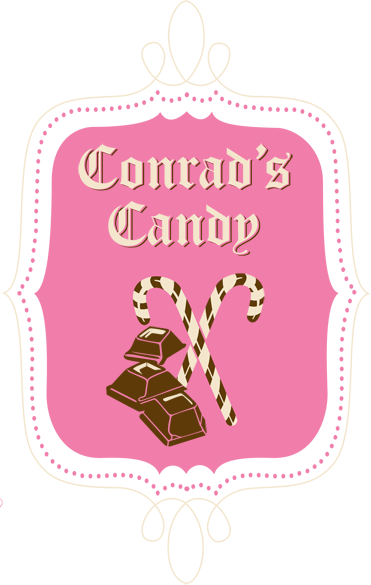 ​Sink your teeth into Conrad's chocolates at the Taste of Westwood! Tickets are on sale now! Where is the Cheese on This Bacon Cheddar Cheeseburger? Sean Tremble is the third generation Owner of the Iron Horse Restaurant, Westwood, NJ. Sean: Taste of Westwood is a lot of fun for the restaurants. It's one of the few times we all get to see each other and hang out. The rest of the time we are all working. 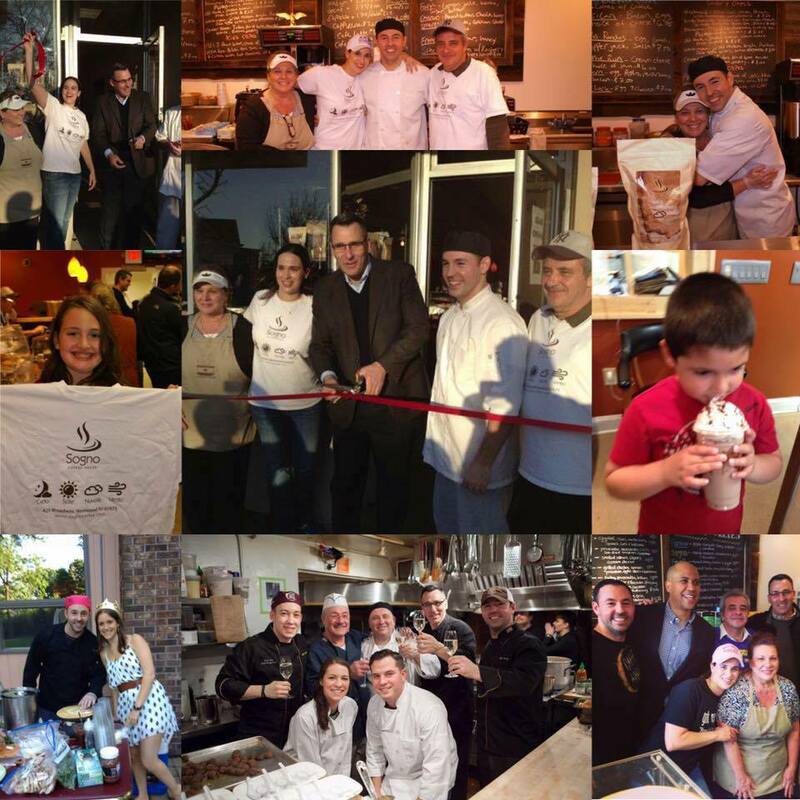 Taste of Westwood (TOW): You guys have been a huge part of the success of Taste of Westwood from the very beginning. What do you get out of participating? ​Sean: We have always given back to our community, but to have the Westwood Public Library benefit directly is important to me. One of my favorite things is a book I have in my hand from Shaw’s books. I look forward to the next novel by Dan Brown and I want to keep that love of books in my community. The staff at the Library are the most altruistic people and the services they provide are invaluable, especially to those who don’t have resources we take for granted. 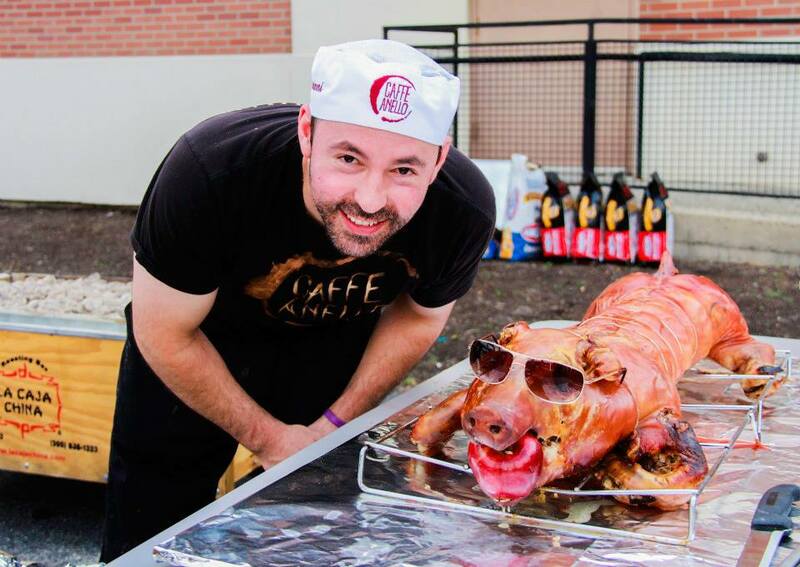 TOW: What will you be bringing to this year’s Taste of Westwood? Sean: Every year on September 1st we begin Oktoberfest, so we will bring our Brat, Knock and Weisswurst along with red cabbage and sauerkraut. TOW: What are you doing for 4th of July? TASTE OF EARLY BIRD TICKETS ON SALE NOW! "It's a family affair at the Iron Horse. Many of the employees that are parents, work with their children, side by side. There have been about 5,000 employees during the 45 plus years at The Iron Horse. Over 40 of our cooks have gone on to culinary schools. The original owners of the Iron Horse in 1972 were Bill Noonan, Marion, Dudley and Lee Tremble. Now Lee is getting ready to pass the torch to his son Sean! 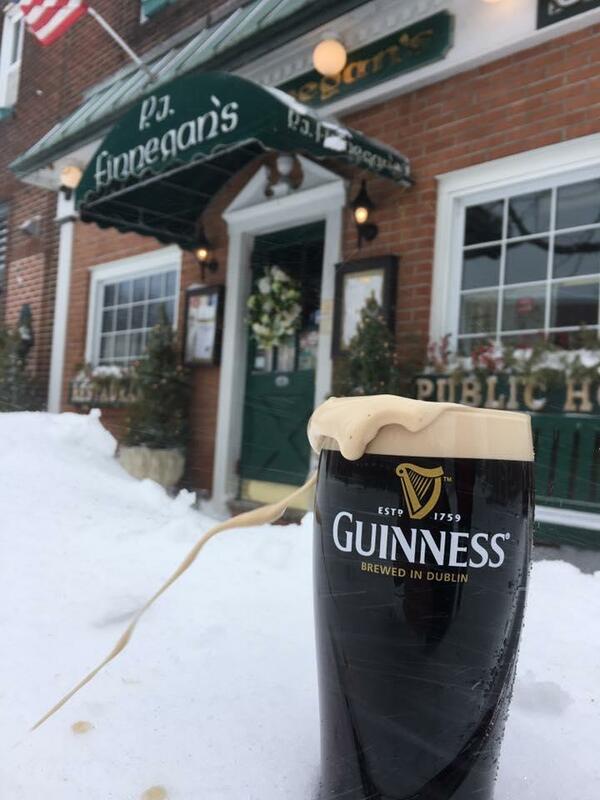 Sean has been working at the restaurant since he was 16 years old, starting as a bus boy and working his way up to learn every aspect of the business. Every year we serve about 150,000 customers, many of which are regulars. We were ranked "Best Fries" in Bergen county by the Bergen Record, and "Best Burger" more than 3 times by 201 Magazine. 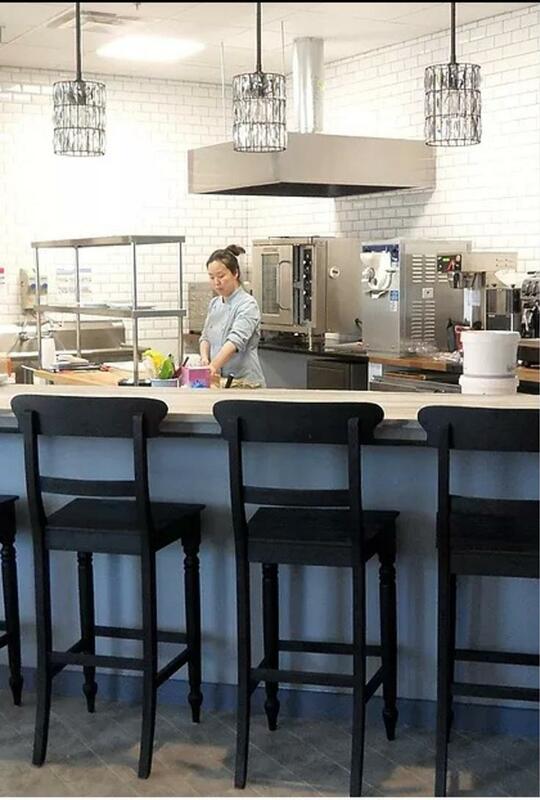 Many of our employees have left us to become: Chefs, Doctors, Lawyers, Asst Attorney Generals, Members of Rock Bands and Successful Business People. 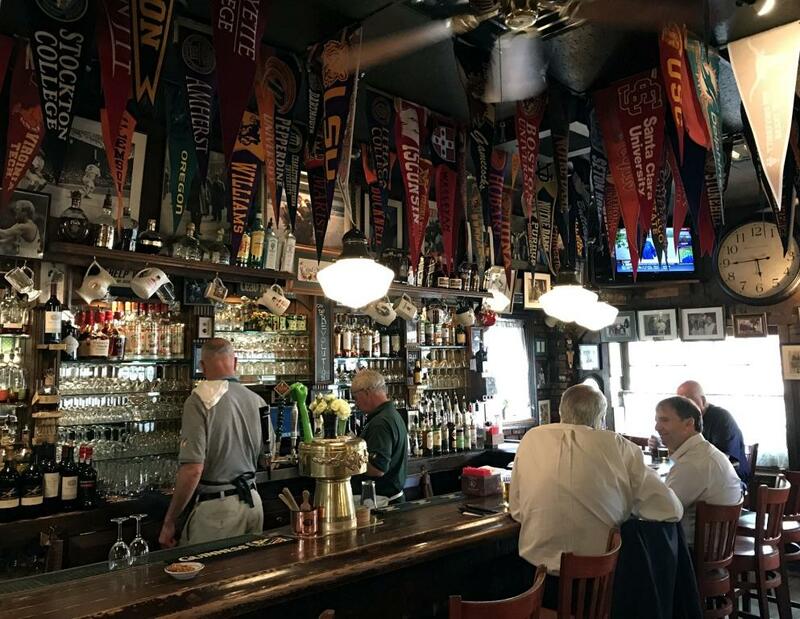 Many famous people have frequented The Iron Horse, such as: Lawrence Taylor, Ed Lopat, Buddy Hassett, Willard Marshall, Bruce Springsteen, Dean Friedman, Gene Michael, Harry Carson, Marry Higgins Clark, Mary Jane Clark, Babe Ruth, & Shoeless Joe Jackson. We are so honored to have become such a staple here in little old Westwood NJ, and are looking forward to the next 45 years of service!"